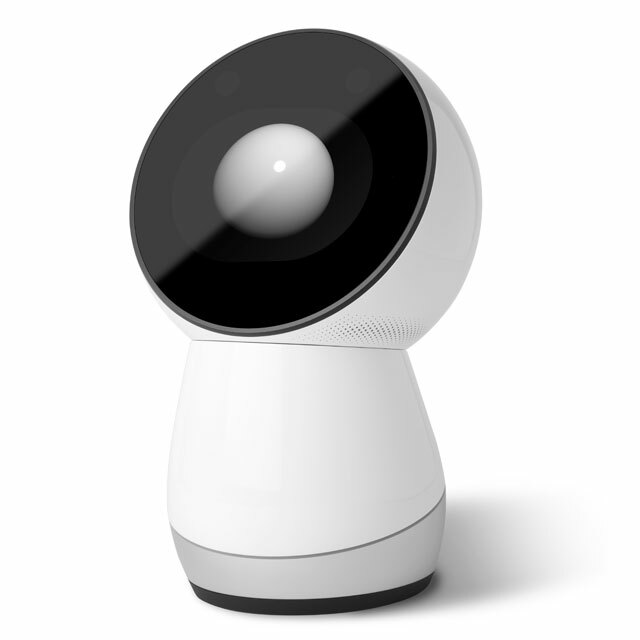 Jibo – Marketing launch in the style of Kickstarter campaign. In the style of a kickstarter campaign, Cynthia Breazeal is bringing Jibo to the masses. If you’re into marketing, you’ll quickly realize that this campaign style and marketing closely resembles a kickstarted campaign. It looks like a highly effective way to get their vision some attention and pre-orders. Best of luck to all involved and a nod on the quality and choice of marketing style. Great launch IMO. 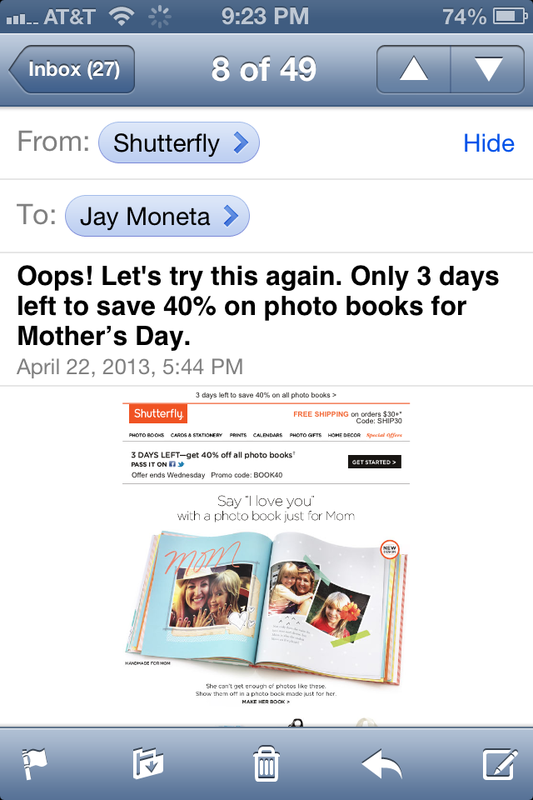 Are product launches in the style of kickstarter going to be the new standard? 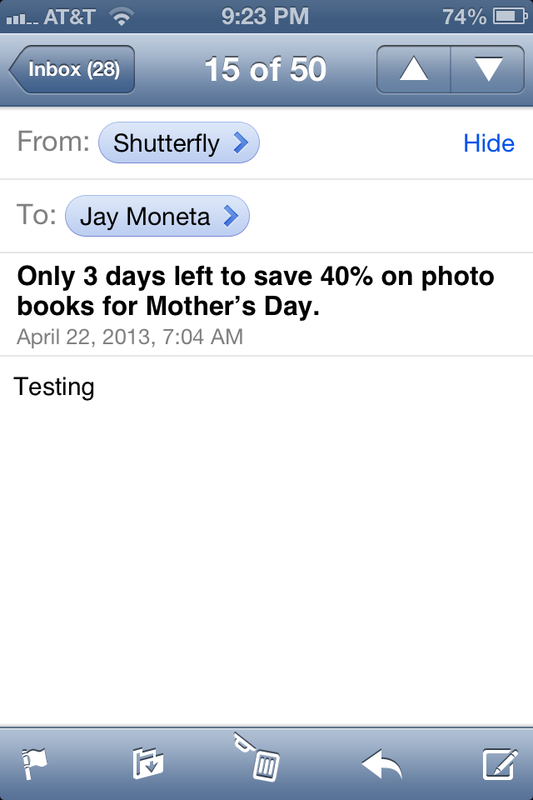 1) Shutterfly sent an email with ‘Testing’ as the body content. There’s a message here. Mistakes happen and everyone is human. So a big and good company makes a mistake. They cover it with a sense of humor. It’s over. Move on. That’s how I viewed it when it happened – no big deal. So, other than taking the screenshots to illustrate here on the blog, this one is filed away and learned from and that’s how you and folks you know should handle their business and their mistakes. In the music business there are two types of performers. One that covers up mistakes by moving right past them or those who are obvious in the fact that it bothers them. The first laughs or chuckles their way right past the performance mess up, makes a joke or perhaps doesn’t do anything when the crowd won’t even notice. The second just about stops dead in their tracks pointing out vividly that they’ve let the crowd down. They make self-effacing jokes, they get mad, they avoid the crowd and alienate the very people they are there to entertain. It’s an indication that they are taking themselves, their performance and their craft too seriously. That seriousness works against them. So, what will you do with your mistakes? My suggestion – just laugh your way past it. Be the professional and don’t sweat it. Don’t try to cover it up. Just carry on.